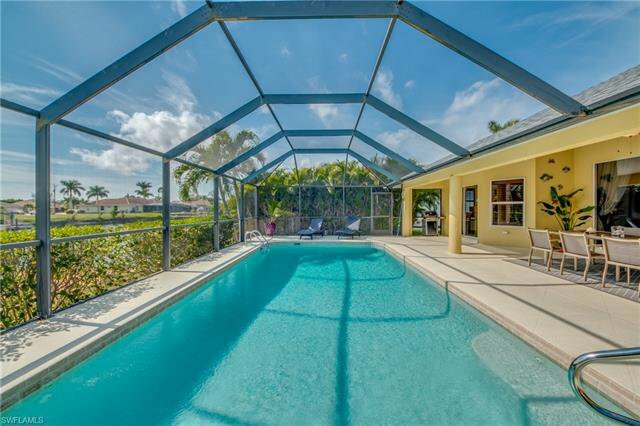 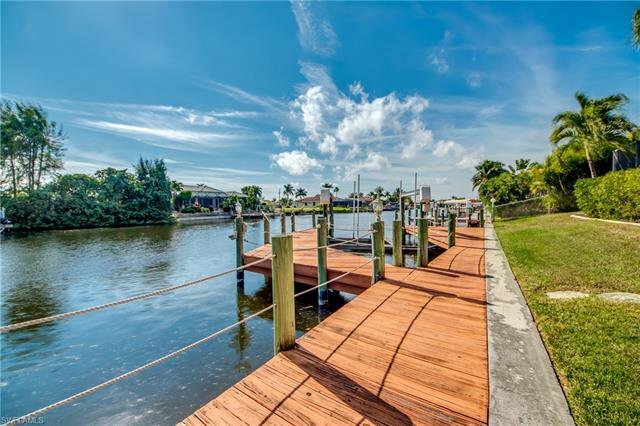 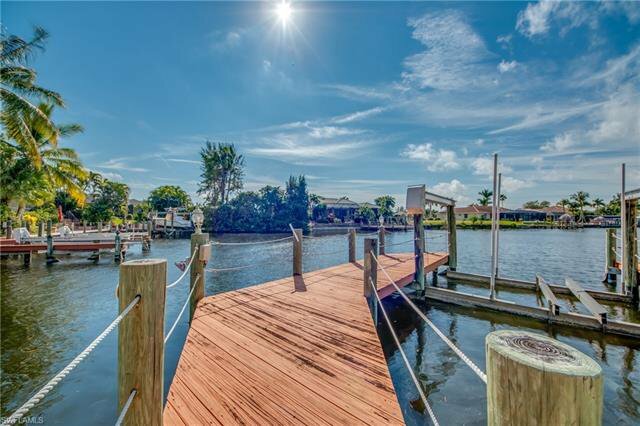 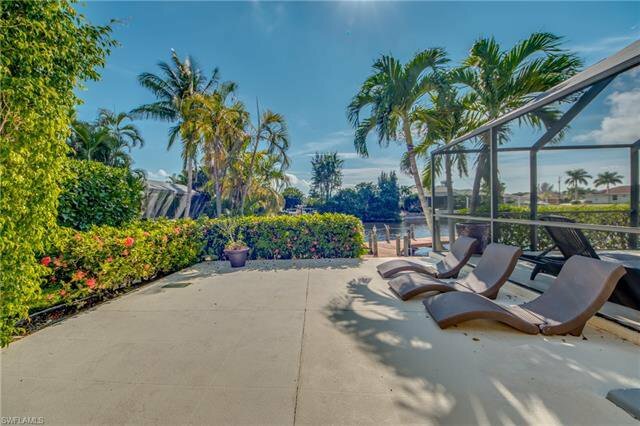 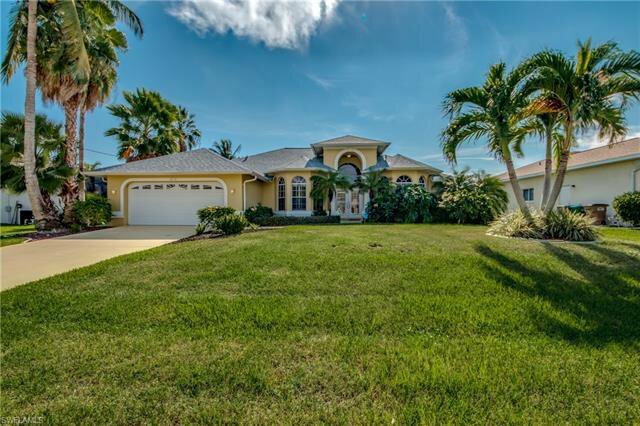 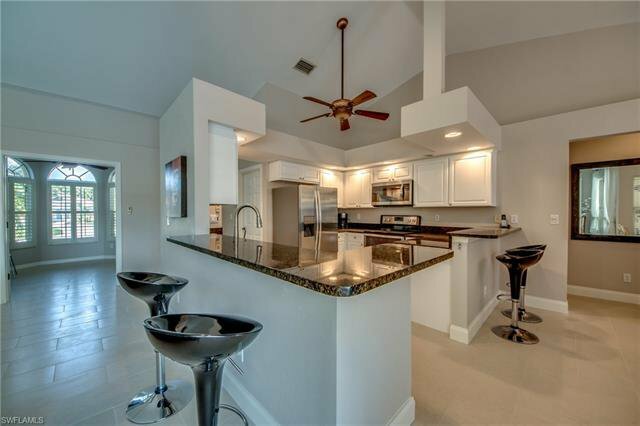 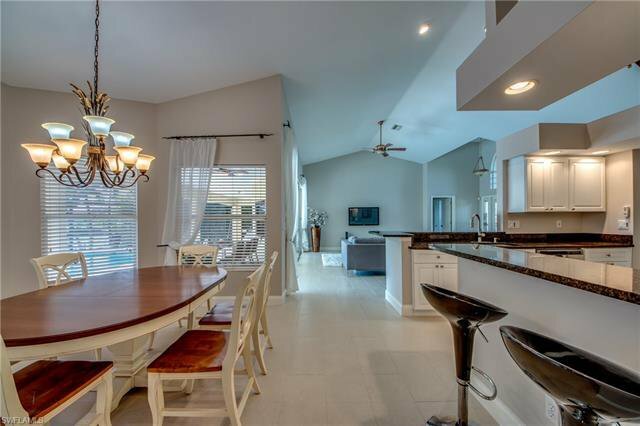 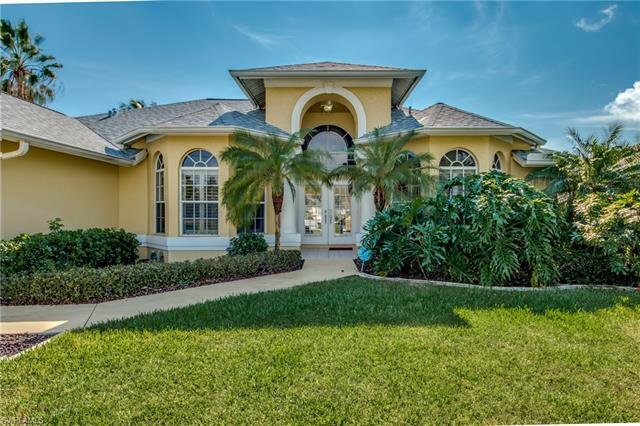 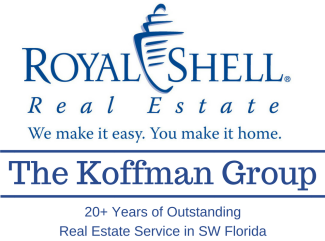 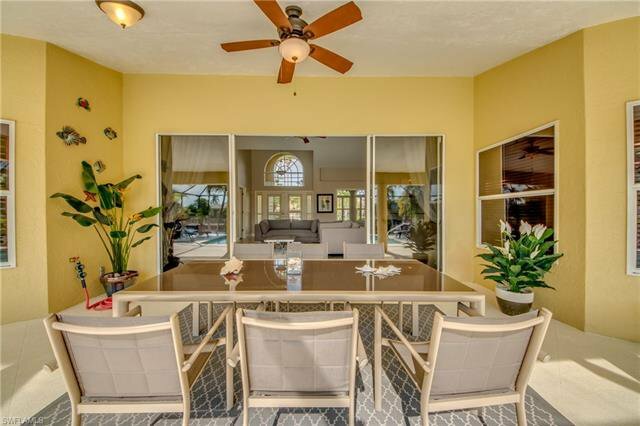 Remodeled southern exposure Gulf Access Home in desirable location, south of Cape Coral Pkwy. 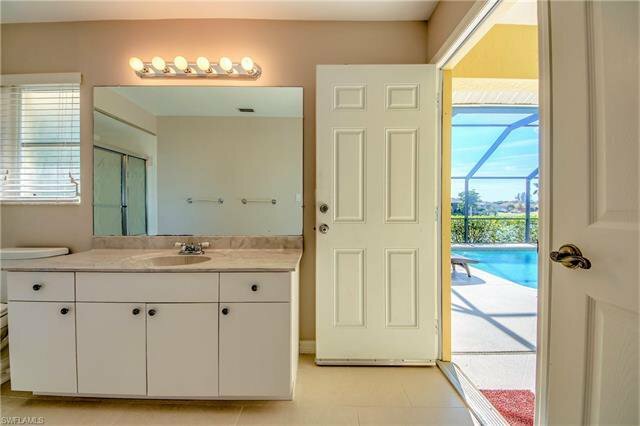 NEW Roof in 2018, new PVC plumbing (2018), new kitchen (2018), new tile floor throughout (2018) Master bathroom with new vanities and marble countertop (2018), new interior paint (2018) , A/C (2015), Pool Heater (2017) The home is just under 2000 sq. 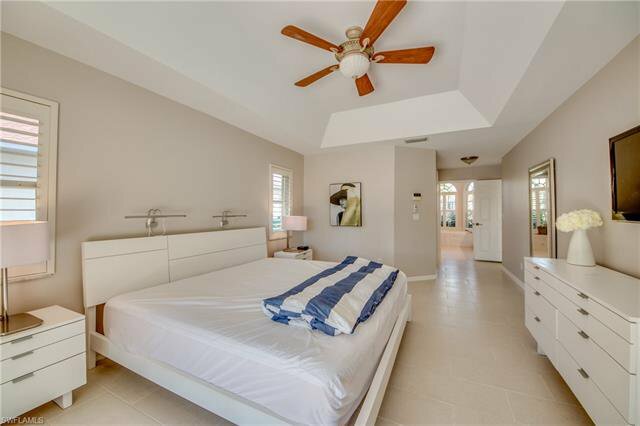 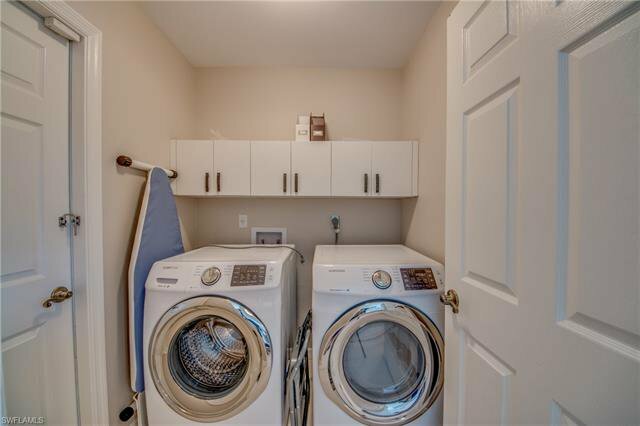 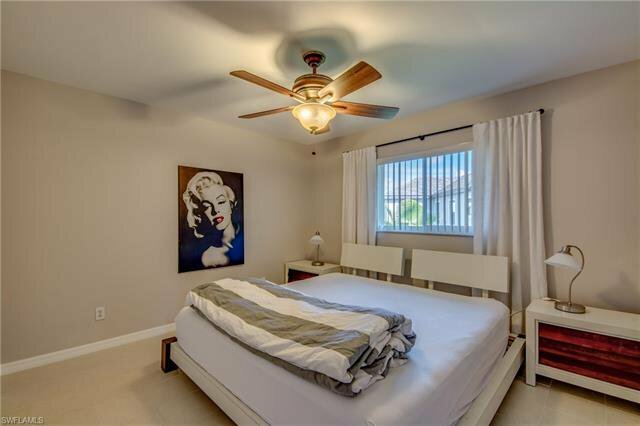 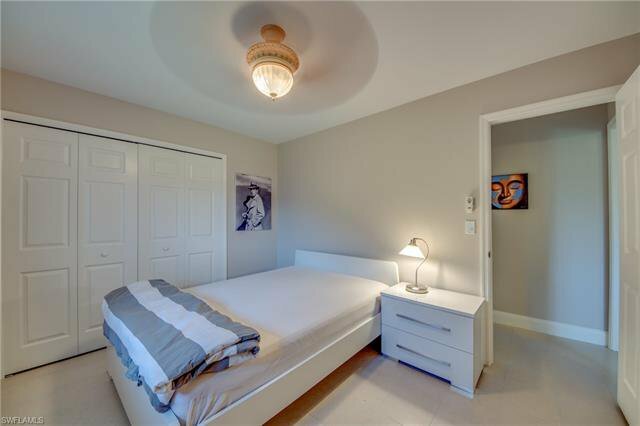 ft of living and features a large master suite spacious master bathroom, double vanities, soaking tub, & separate shower. 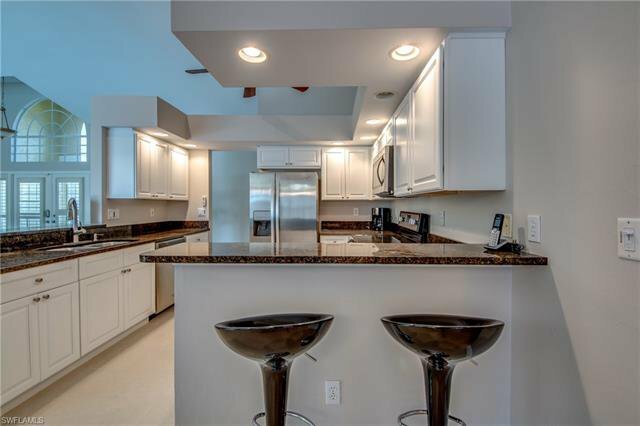 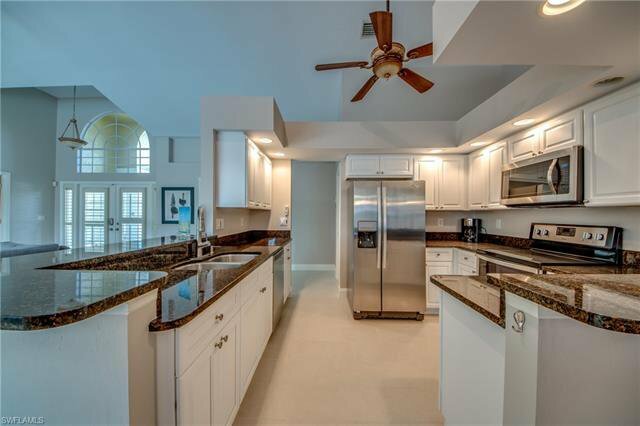 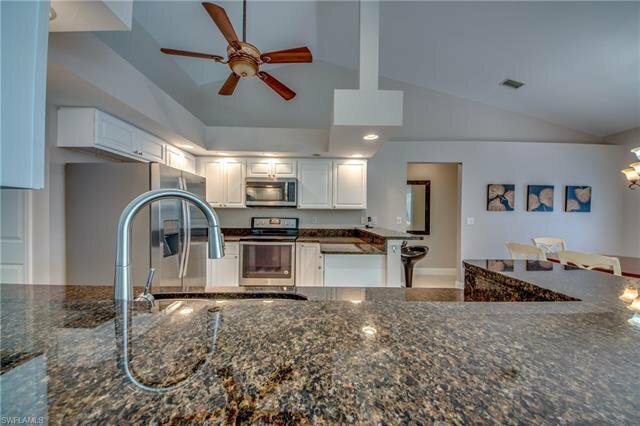 Kitchen features stainless steel Appliances, Granite Counters, and a Breakfast nook overlooking the pool area and the water. 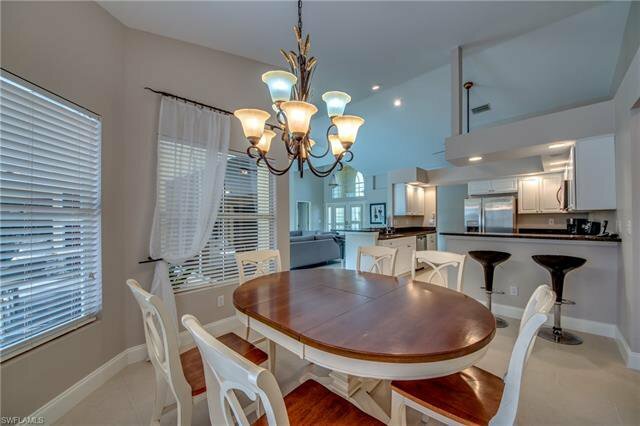 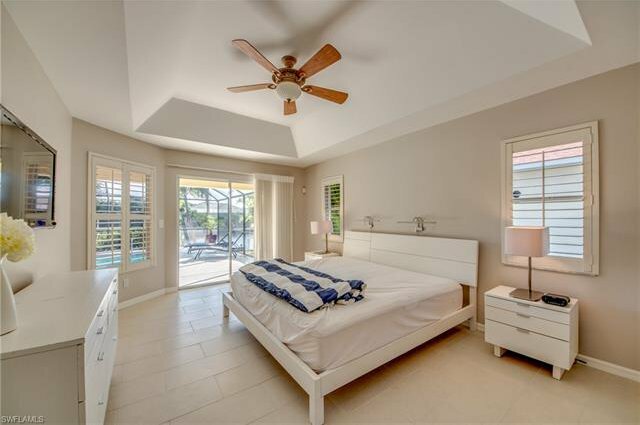 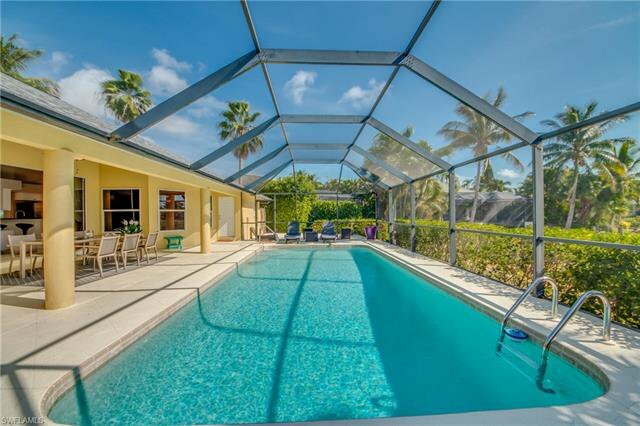 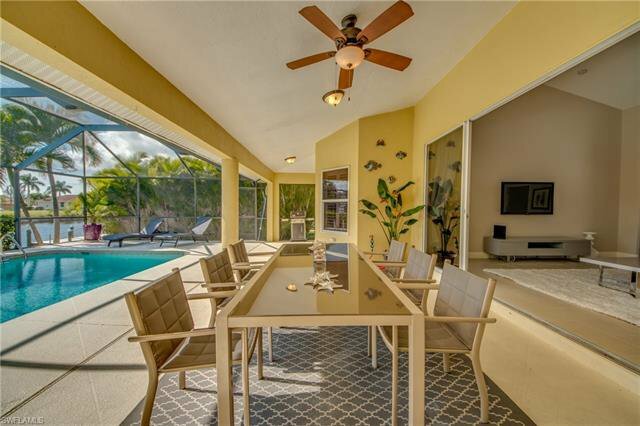 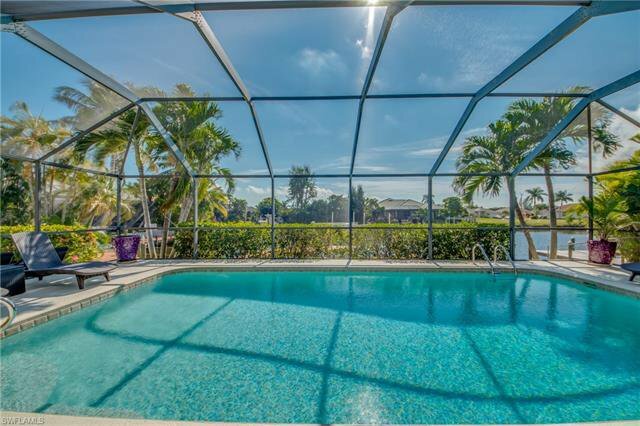 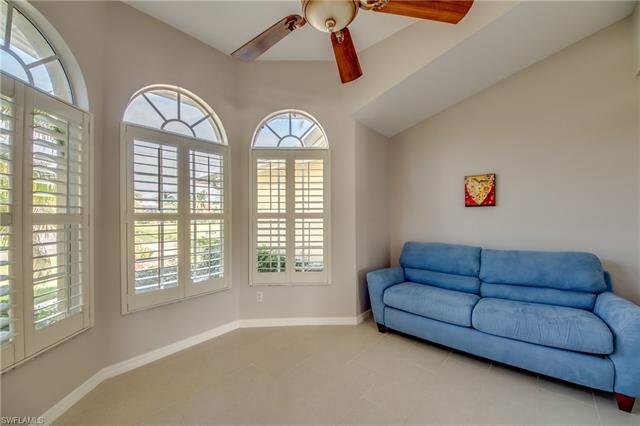 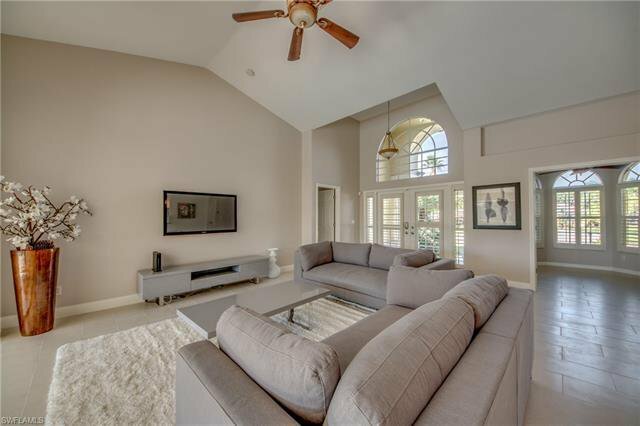 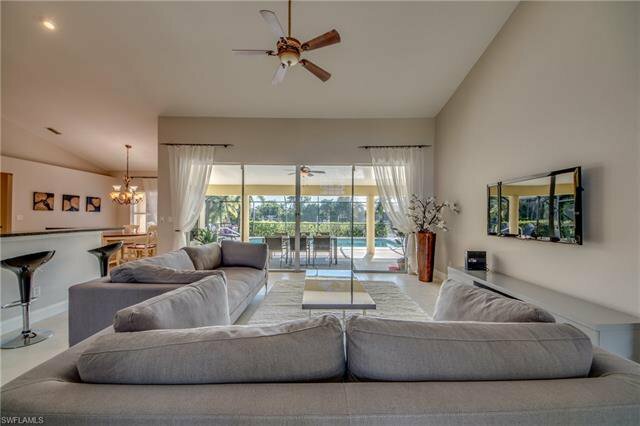 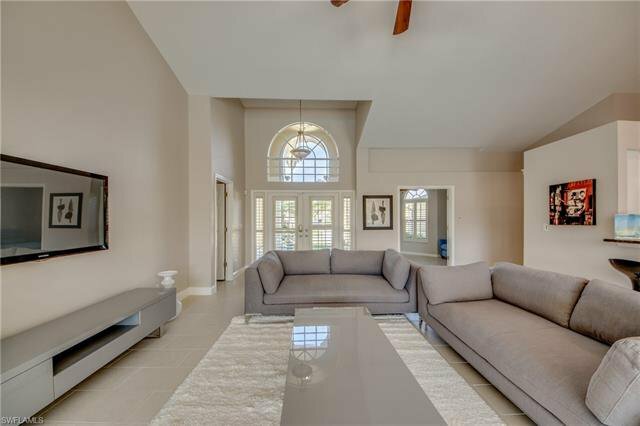 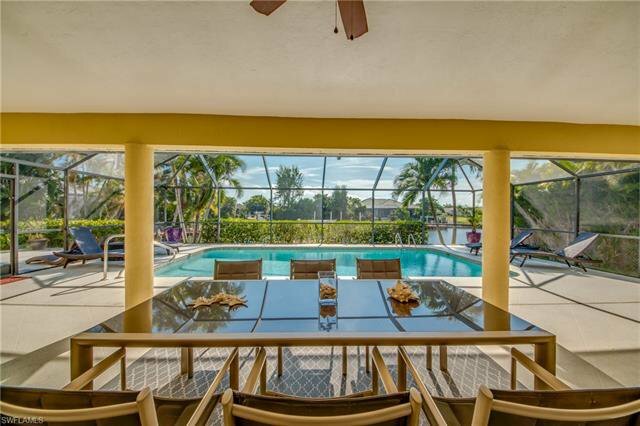 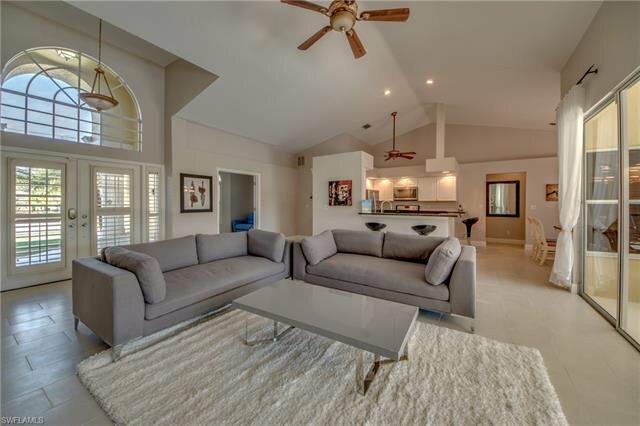 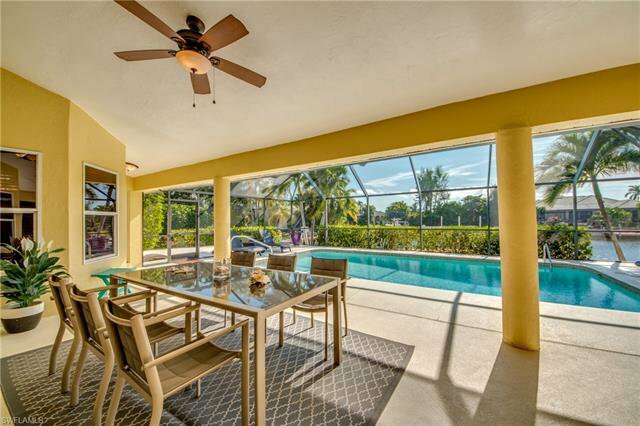 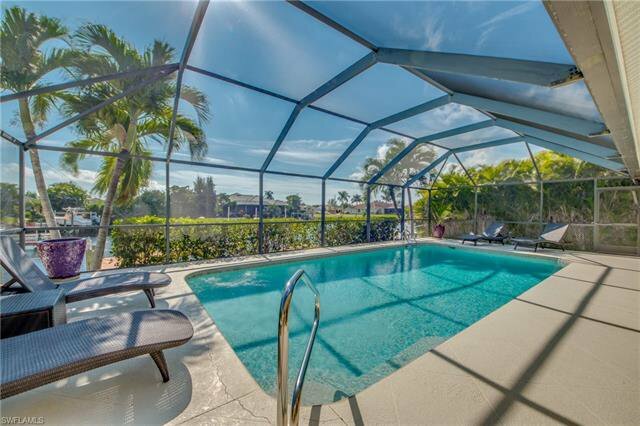 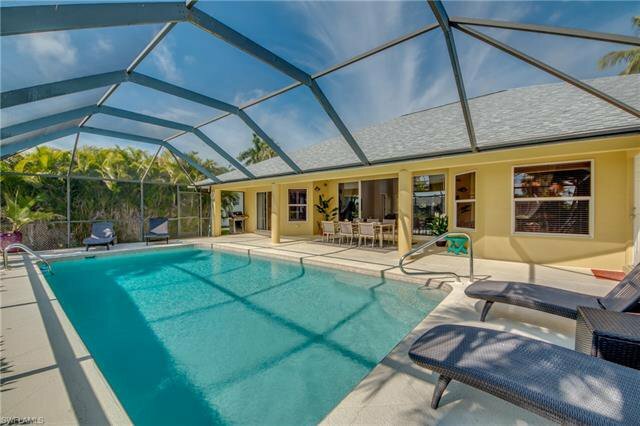 Great Room boast large set of sliders opening up to the beautiful covered lanai & screened pool area. 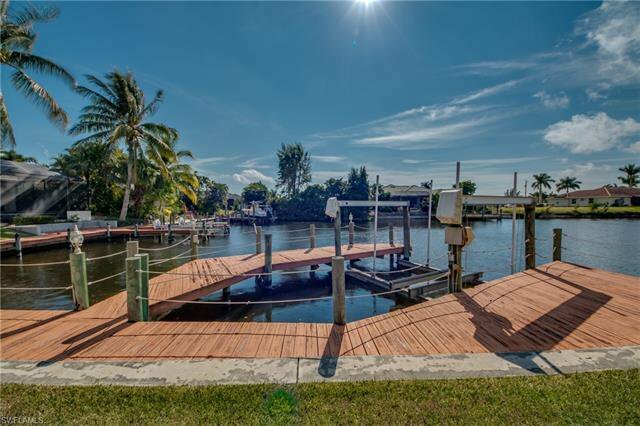 Wood Dock with 16K boat lift. 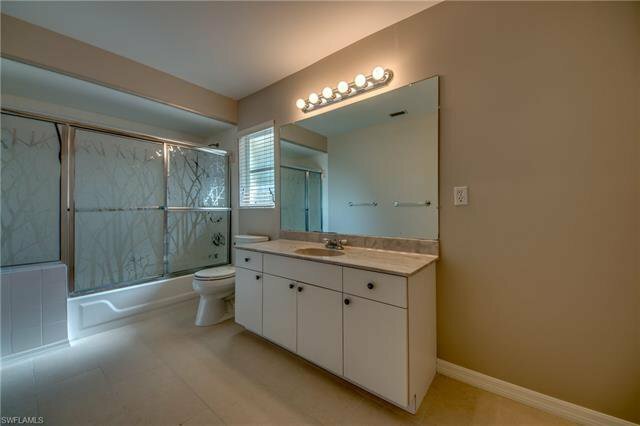 Home comes with nice modern furniture. 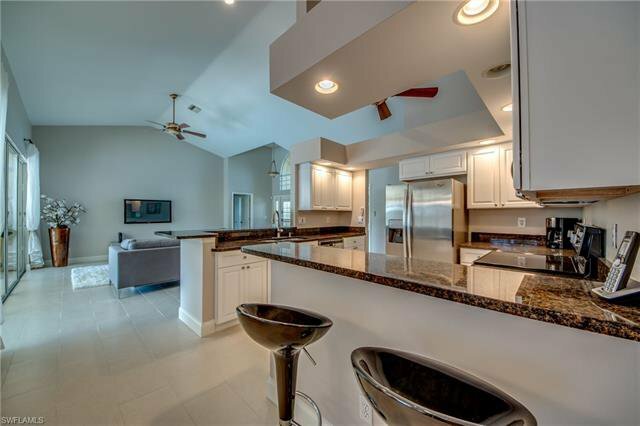 Easy to show (CSS) also check out virtual tour !